Cosmetic Silk Holi Colors are manufactured as per the specific demands of the customer. We can even match the pantone shade for you. Also it can be customized both for facial application or air dispersal. They are considered into Cosmetic Grade Coloring agents and are extra safe for your skin and health. Supported by the team of diligent professionals, our firm is instrumental in offering a comprehensive array of Cosmetic White Silk Holi Color. The offered product is 100% environment-friendly and causes no irritation on the skin. It is composed at our advanced processing unit by utilizing best quality ingredients. We provide this product in different colors and packaging options to meet the variegated requirements of our clients. Further, customers can get these at cost effective rates. 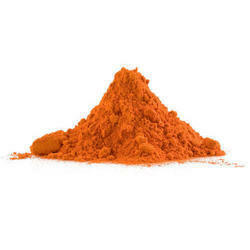 Backed by the team of expert professionals and immense knowledge in the domain, our firm is actively engaged in providing a wide assortment of Cosmetic Orange Silk Holi Color. 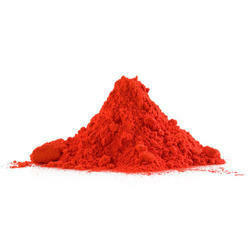 Our offered holi colors are widely demanded and appreciated in the market owing to features like skin friendliness, non-toxic, and non-hazardous. Customers can get these from us in various colors and packaging options to suit their needs. Besides, we offer these at affordable rates. 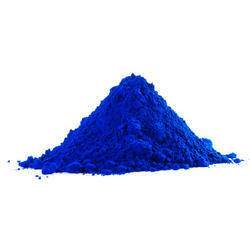 To meet the variegated requirements of our clients, we are offering an excellent quality range of Cosmetic Blue Silk Holi Color. The provided product comes with mesmerizing fragrance and is available with us in a spectrum of colors and packaging options. These are accurately composed by our skilled professionals by making use of best quality ingredients procured from the reliable vendors. Moreover, we provide these at reasonable rates. As a quality driven enterprise, we are engaged in providing a superior quality assortment of Cosmetic Red Silk Holi Color. Accurately processed by using excellent cosmetic grade ingredients, these colors are safe to use and are widely acclaimed for their non-toxic and eco-friendly nature. Customers can choose from a wide range of colors and packaging options available with us to meet their essential needs. In addition, we offer these at pocket-friendly rates. 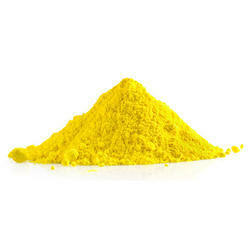 Cosmetic Yellow Silk Holi Color offered by us is lab certified for Non Toxic, Eco Friendliness, Superior Skin Friendly Quality and High Quality Cosmetic Grade color powder. 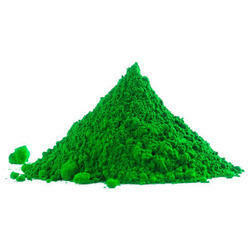 Cosmetic Green Silk Holi Color is having the fragrance of Khus and is lab approved / certified for Superior Skin Friendly Quality, Non Toxic, Eco Friendliness and High Quality Cosmetic Grade color powder. 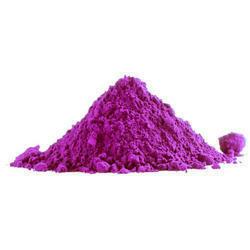 Cosmetic Purple Silk Holi Color is having the fragrance of Lavender. 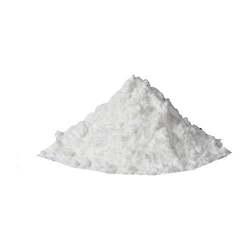 Cosmetic Purple Silk Color powder is a SGS Lab Certified for High Quality Cosmetic Grade , Non Toxic, Superior Skin Friendly Quality and Eco Friendliness.